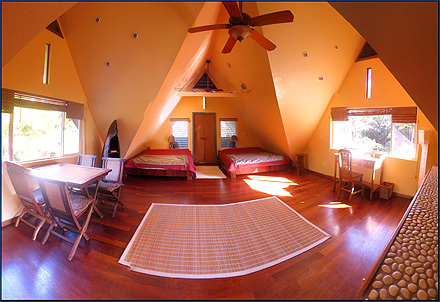 Welcome to our Kehena Beach home away from home! 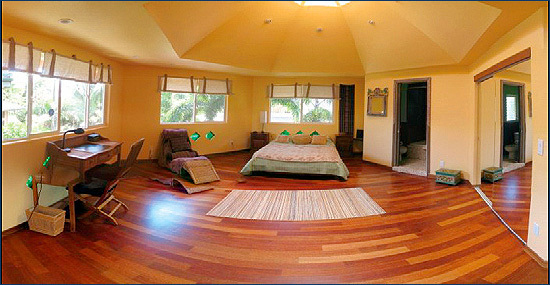 Located just 45 minutes from Hilo airport, near Puna. 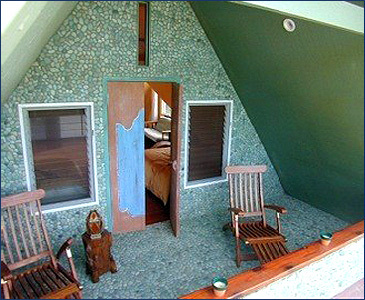 Be greeted by the Goddess of Compassionate Abundance as you enter. 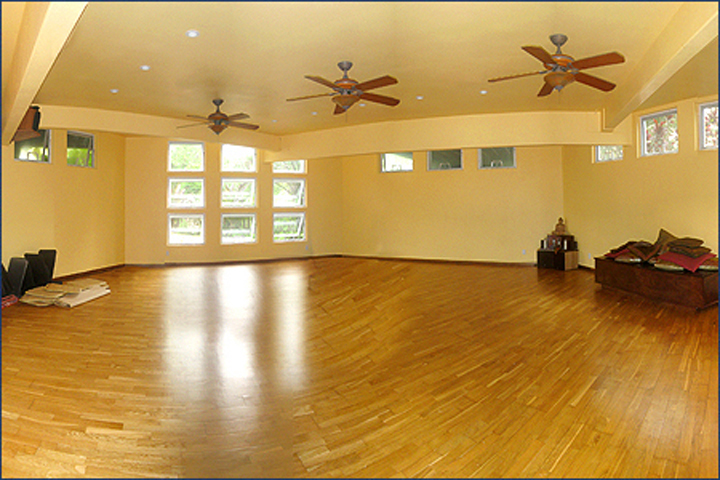 Our yoga studio has facilities for both heated and non-heated practice.